This property is completely new. It has a 50 foot concrete dock for your boat and water toys. It has a 40 foot raised screen room over looking the Florida Bay. It is on a protected wide canal at the mouth of the bay. It's near great restaurants, world famous Caribbean Club where the movie 'Key Largo' was filmed. Near Swim with the Dolphins. John Pennekamp Coral Reef State Park. Near Jewfish Creek,and Adams cut for easy ocean access.Rentals for Boats, wave runner, Charters, Kayaks are also close. When you are our guest, we will help with information on places to enjoy, we are close by. Churches are close also.WiFi is included . All you need is your dive gear,fishing gear,and a boat!!! PLEASE contact us if your interested in a different length of stay. Thank you! Glad you came! Co.e back anytime! Our family recently spent a month at this great property. The location and view couldn't be any better. The screen porch was such a wonderful place to relax and enjoy the view. Having Bill and Kathy close by was also great. We will definitely be returning soon. It was a pleasure having you here! You are welcomed anytime. We use to spend most of our time on the on the screened porch when we lived there.Its a fantastic place to stay and visit the Fl Keys!!! Had a great time at this wonderful property. Didn’t take long to feel right at home. Would stay again if traveling to Key Largo. We loved this little spot. Quite nice views and clean. Bill and Kathy are great and check in on us when we arrived to make sure we had everything. Our black lab Stella enjoyed her days too. She could see out from the screen porch without being in the sun while we sat on the deck. We needed nothing as the store is close by as well as shops and really good restaurants. You must try the conch at The Lazy Lobster it is a must. Thank you for the great vacation stay for our anniversary week. We are glad you enjoyed our property for your anniversary! The screen room is the greatest to sit next to the water and relax.The view is the greatest! The Fl. 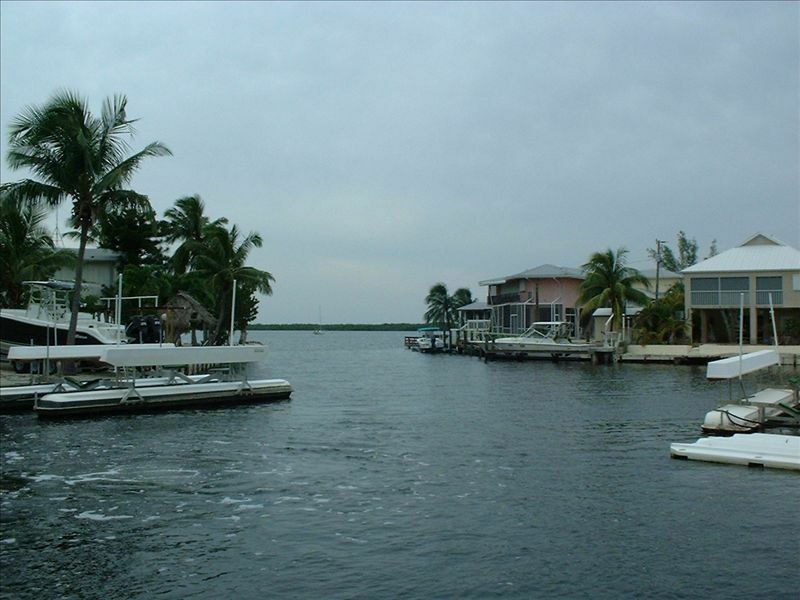 Keys & Key Largo are famous for fishing & diving but also the numerous great places to eat! Happy Anniversary & we hope to see you again! Had a wonderful stay and could not ask for anything more. Perfect location and the house was outstanding. Can't wait to plan another trip! We loved sitting on the screened porch watching the water! Very nice stay! Rates are higher during holiday weekends and special events.